Two weeks in May in Sarasota sounds like an externship that will involve a lot of work, and a lot of beach time! My plans were slightly dampened (pun intended) by two weeks of non-stop rain. 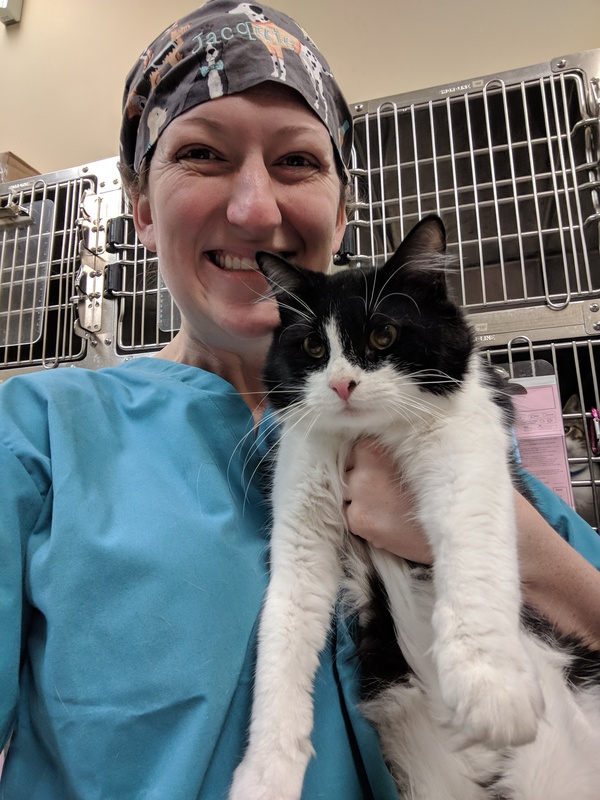 Working at The Cat Depot, a shelter with a low-cost clinic, made it SO worthwhile! Dr. Rius, Dr. Lowe, Dr. Vick, and all their incredible techs made me feel like a part of the team. Spaying and neutering for their TNVR program as well as for the adoptable cats in-house showed me a multitude of HQHVSN techniques that I had not been previously exposed to. 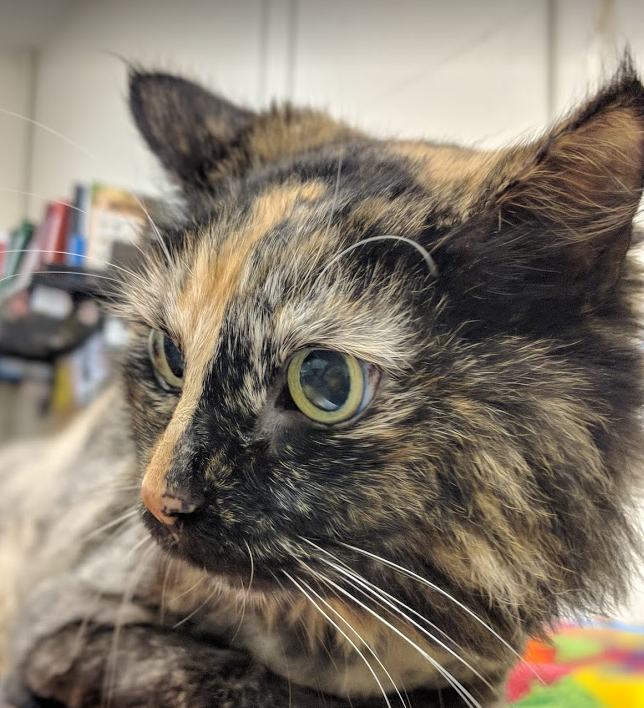 What an incredible shelter – we were able to do an exploratory surgery on a cat with an abdominal mass, which turned out to be a hepatic cystic adenoma (which we removed)! Other than getting valuable medical experience, my major goal for this experience was to learn low-stress handling for cats. Admittedly, I was wary of cats heading into this experience – they can be scary and I didn’t have much experience with them. Dr. Lowe showed me a plethora of handling techniques that made the exams more pleasant for not only the cats, but for the technical staff and us veterinarians as well. They also had enrichment for the cats in the shelter, leading to happier, less stressed kitties. I highly recommend an experience like this to other students – it will make your lives (and the lives of cats!) so much better! Jacquie Cobb is a fourth-year veterinary student at Auburn University College of Veterinary Medicine. She hopes to own a rescue-friendly practice in the Chicago area within a few years of graduation. She has a passion for rescue pets, behavior, and nutrition and is excited to help pet parents nurture the human-animal bond.